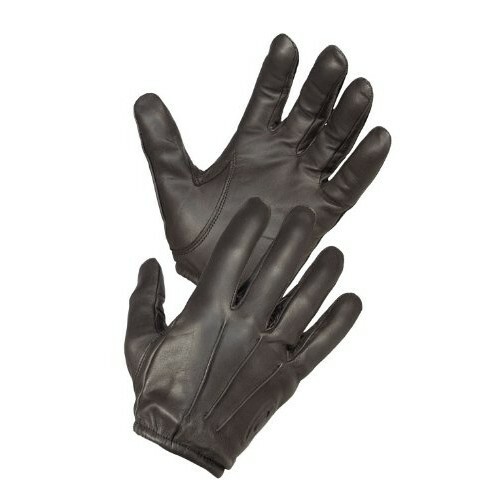 Discover what law enforcement personnel have known for years: that Tough Gloves D302L Ultra-Thin is the best all-leather glove on the market today, possibly the best there ever has been. 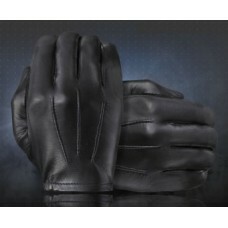 The fact is, there simply isn't a thinner, softer, more contour-fitting all leather glove anywhere, at any price. 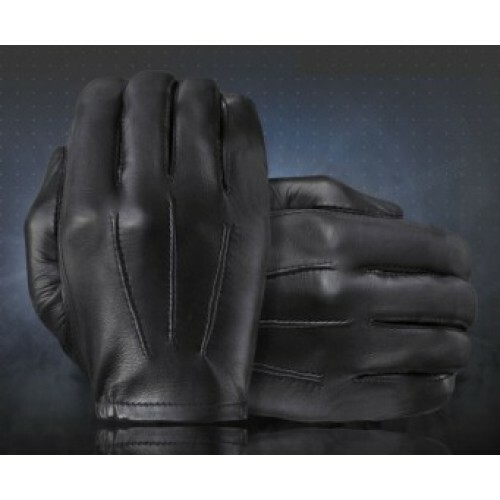 If you're concerned about the feel on that 'hair' trigger, consider this: the Ultra-Thin is so thin, so soft, and so sensitive that you can take a pulse or easily pick up a straight pin while wearing this lined glove!